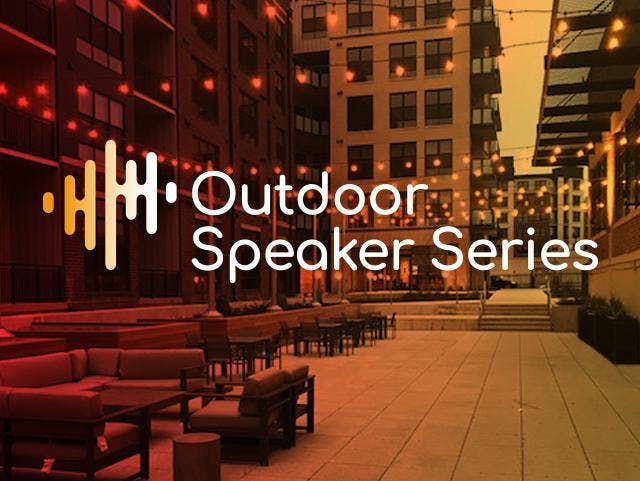 The Outdoor Speaker Series is back! 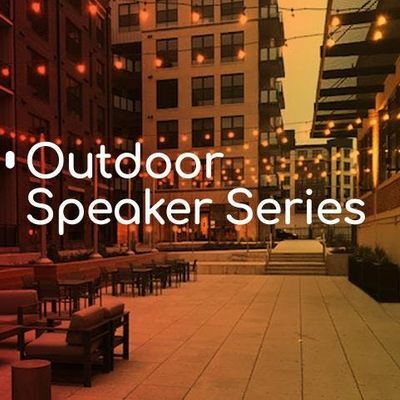 Join Mindgrub for outdoor conversations, cocktails, and cuisine. 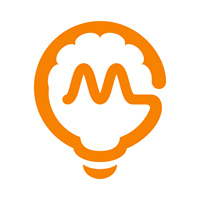 Each month we’re bringing together leaders to share thought-provoking perspectives on how technology and innovation shape their respective industries. Please join us this month to hear about the exciting technology and innovation being done in the real estate space.